How do northern leopard frogs spend the holidays? How do northern leopard frogs spend the holidays? A Q & A with Calgary Zoo Population Ecologist and leopard frog project lead, Lea Randall. Q: Where do frogs go for the winter? A: They will be playing it pretty low key, actually – just hibernating! In fact, they will spend the entire winter hibernating at the bottoms of waterbodies. And not just any water source will do, they must be in a body of water with sufficient dissolved oxygen and where it doesn’t freeze all the way to the bottom. Q: Why is their overwintering habitat important? A: There is really high overwinter mortality which may be affecting the recovery of northern leopard frogs. When frogs hibernate they are vulnerable to predation and will die if the water freezes or if the oxygen level drops too low. Q: What exactly happens to a frog during hibernation and why is it important? A: During the winter, food is limited and dissolved oxygen tends to drop in waterbodies. Hibernation is important because it causes a frog’s heart rate and metabolism to slow which reduces its need for food and oxygen. Hibernation also seems to be necessary to trigger breeding activity in the spring. Q: Does changing climate play a role? A: Yes, climate change could cause frogs to rouse from hibernation sooner or breed earlier in the year, the full implications are not well understood. 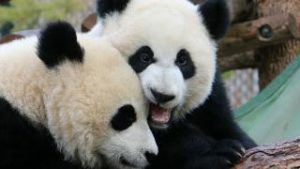 More importantly, climate change is predicted to make many parts of the prairies drier which would reduce the availability and connectivity of breeding ponds and overwintering habitat. 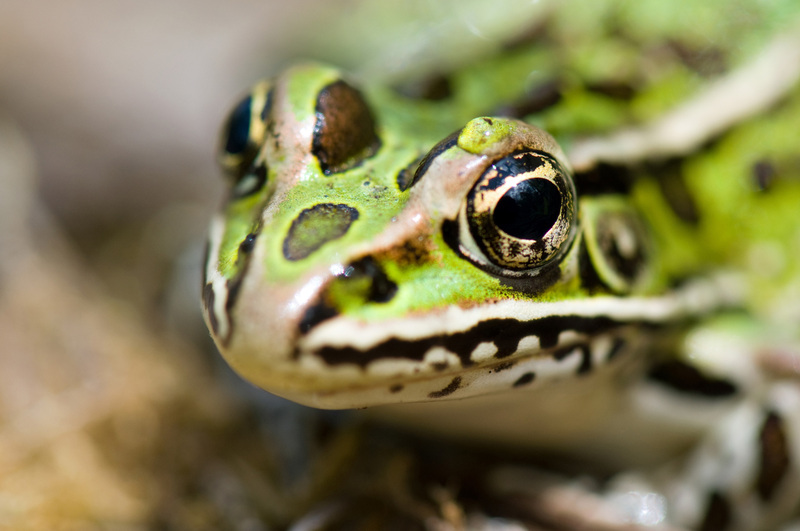 Learn more about northern leopard frogs and our the work of our team from the Centre of Conservation Research.